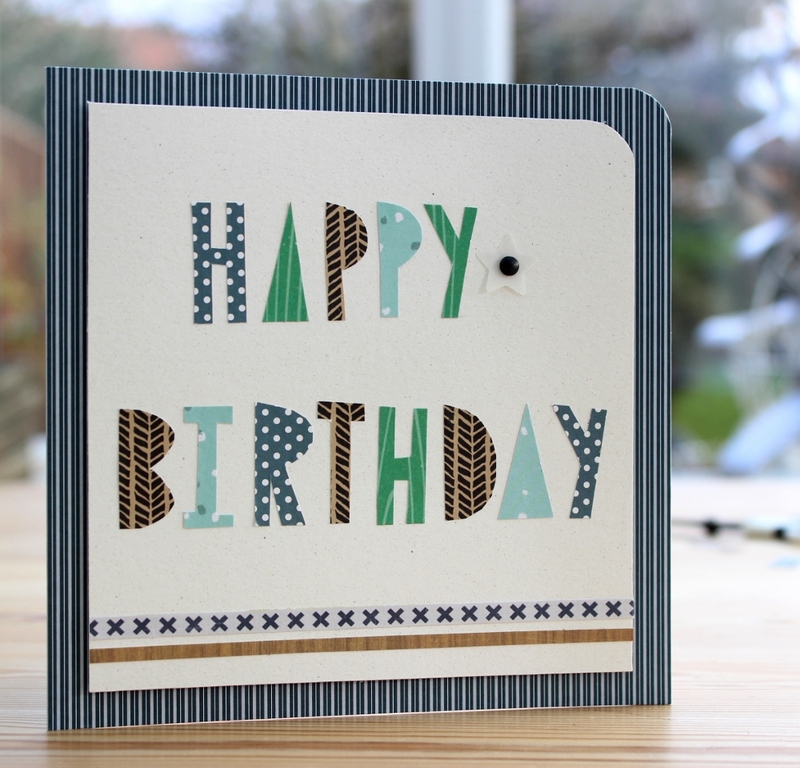 Use up your scraps with this quick and easy Birthday card design. 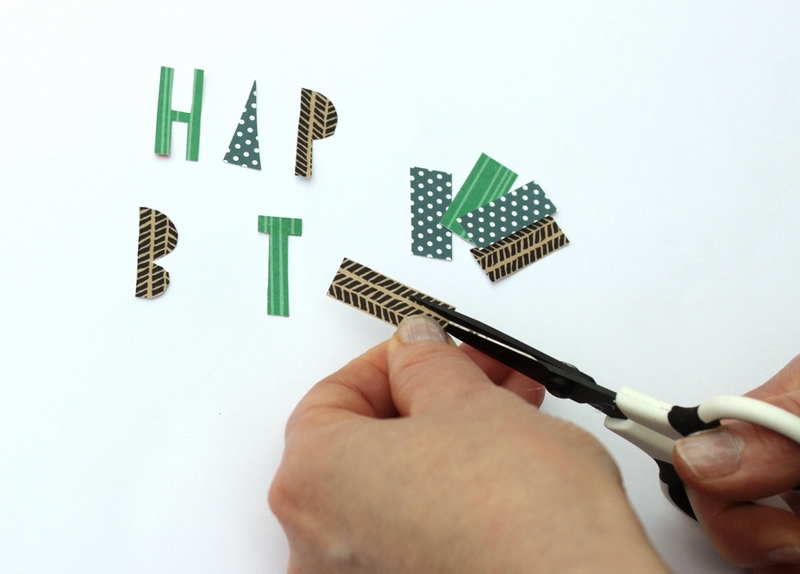 Start by cutting rectangular (1 x 2cm) pieces of patterned paper in co-ordinating colours and designs, then cut out each letter to spell your greeting. You can easily change up the design for a feminine card with pretty floral paper scraps. 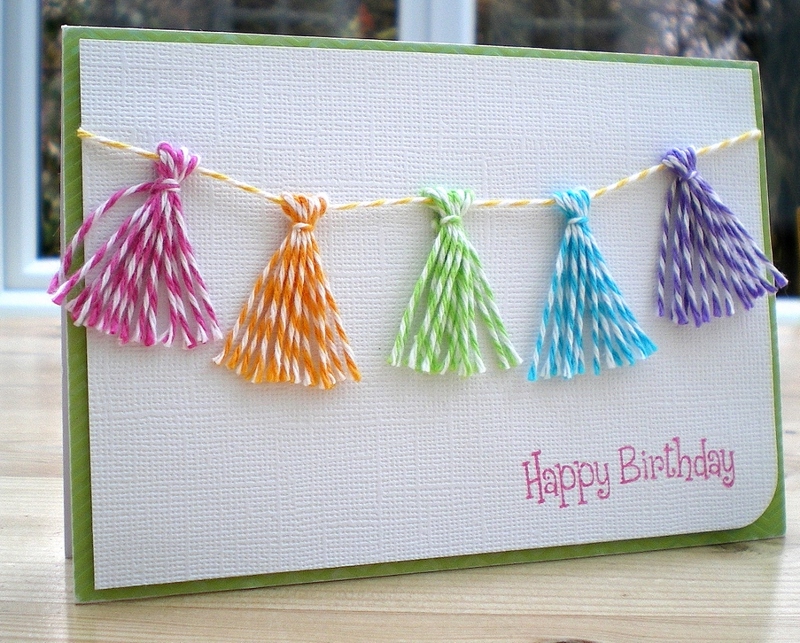 This card would be a breeze to make with the new Clover Tassel Maker it's available online from Hobbycraft.